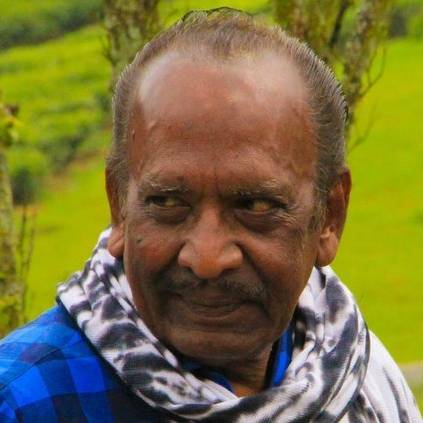 J Mahendran, one of the legendary directors of Tamil cinema and the man behind movies like Mullum Malarum, Uthiri Pookal, Nenjathai Killathe, Johnny and other films, passed away at his residence today on April 2nd. A public homage will take place from 10:00 am to 5:00 pm today at his residence in Pallikaranai. It must be noted that he was critically ill on 27th March, and was undergoing treatment at a private hospital in Chennai. He was 79 years old at the time of demise. The sad news was shared by his son John Mahendran through his Twitter handle. Born in 1939, he last donned the director's hat in the film Sasanam that released in 2006. He was seen playing a crucial cameo in Rajinikanth's latest release Petta, that hit the screens on January 10, 2019. This is a huge loss to the whole cinema fraternity, and we at Behindwoods pray that his family gets the strength to cope up with this irreparable loss. May his soul rest in peace. People looking for online information on Director Mahendran, J Mahendran, Johnny, Mullum Malarum, Uthiri Pookal will find this news story useful.